William Laird, a County Fyfe, Scotsman, emigrated from Scotland in 1698 and settled in Monmouth County, New Jersey. Believed to be a distiller by trade, he applied his skills to the most abundant natural resource available in this area of the New World - apples. 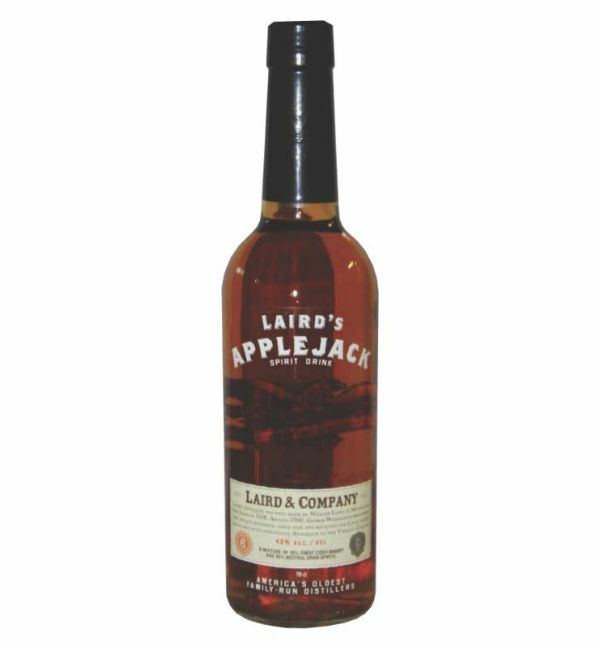 Applejack was a well known "cyder spirit" throughout growing America. In the 1820’s, American evangelist John Chapman, better known as "Johnny Appleseed", preached to congregations along the Ohio River Valley, and distributed apple seeds to his followers. He also instructed them in the production of Applejack- hence the continued popularity of Applejack in this region.